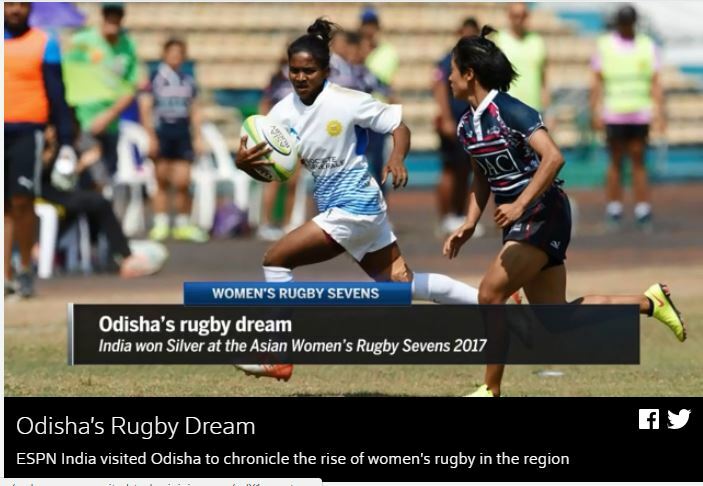 Bhubaneswar has been selected to host the Asia Rugby Sevens Under 18 Girls’ Championship. The tournament will be held at Kalinga Stadium in January 2019. The championship will be held for the first time in the country. 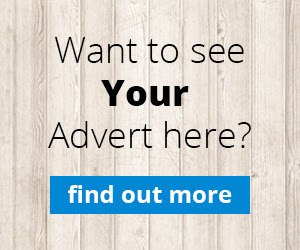 The first edition of the championship was held in Dubai in 2016 while the second edition was held as part of the Paris World Games in 2017. This year, it will be held in South Korea. In the first edition of the championship, the Indian squad finished third which Hong Kong bagged the gold medal. In the Paris World Games, the Indian girls won silver.